If you’ve been searching for the best vegan protein powder for your shakes, smoothies, and other plant-based recipes, we’ve got a great list for you. Continue reading for the five best plant protein powders around. Have you just made the switch to becoming vegan? You may find it difficult to get enough protein into your new diet. While beans, nuts, and vegetables all help bring your daily intake of proteins up, sometimes it just isn’t enough. This is why many vegans turn to protein powder. All it takes is a few scoops to boost your protein. Not only is it easy to keep track of your protein intake, but it’s effortless to use, too! But no two protein powders are created the same. The best vegan protein powder brands use a mixture of plants to give you the necessary protein plus a little something extra. Do you want to know more? Keep reading to discover the 5 best protein powder brands to try now. If you’re looking for the best tasting vegan protein powder, look no further than PlantFusion. This is the best vegan protein powder for those picky eaters out there. It’s smooth and doesn’t leave any bad aftertaste in your mouth. PlantFusion: Phood is the best plant-based protein powder for those looking for a meal replacement. Not only is it loaded with protein, but it also offers a nice serving of complex carbs and essential fats. If you’re looking for a tasteless protein source, then Navitas Naturals is the best vegan protein powder for you. It’s actually made from hemp powder, and it’s almost completely flavorless. This means that it can be added to any smoothie or vegan drink without compromising taste! Not only does it provide a great source of protein, but it also gives you a nice serving of omega-3 fatty acids, which can help you feel happy. Are you looking for a way to get some extra vitamins and minerals into your diet? Nuzest is a plant protein powder that delivers way more than just protein. It contains fruits, vegetables, and greens to give you a natural, healthy powder. 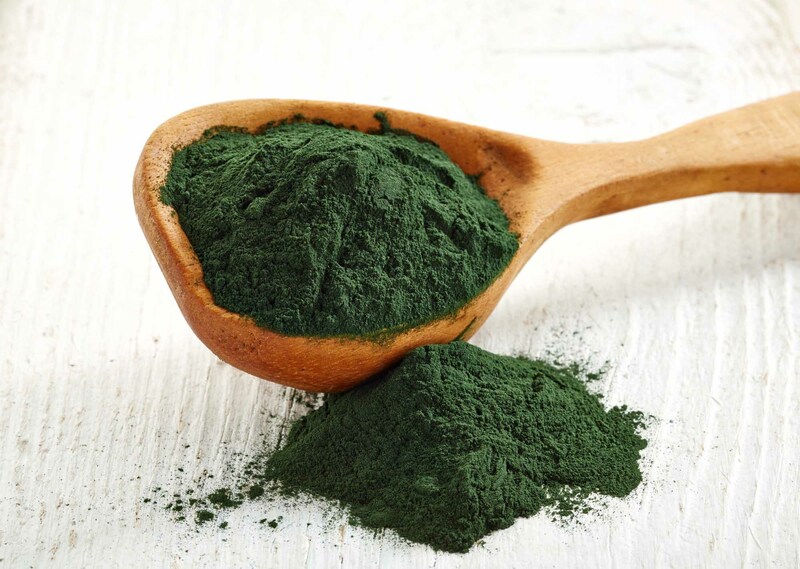 But it also contains several probiotics, vitamins, minerals, enzymes, and antioxidants to offer a more nutritious option that can also help you naturally detox your body. Do you love the taste of almonds? Well, you don’t have to settle for almond flavored protein powder. Almond Pro is the first almond-based protein powder in the world. Almonds and plant-based ingredients are mixed together to offer a powder full of proteins and fiber. And you’ll get many of the health benefits from eating almonds, such as lower cholesterol levels. This is also the best vegan protein powder to try if you tend to get bloated from other sources of protein. While we’re on the topic of unique protein powder, Sprout Living has created a protein powder completely out of pumpkin seeds. Simple Protein Pumpkin Seed has a very mild taste, so it goes well in a variety of drinks. It’s also cruelty-free and completely natural, so there are no confusing additives. If you’ve recently added protein powder to your diet, you may be struggling to decide which is the best option. Whether you want a protein powder with additional nutritional value or a powder with a mild taste, the best vegan protein powder is out there for you. Did you find this article helpful? Check out our lifestyle blog page for more great content like this.